April is oral health month, and although we should all prioritize our health beyond this month, taking the time to think about ways to improve the health of our mouth, teeth and gums is a noble pursuit. Never underestimate the importance of this simple act of maintenance. Brushing your teeth morning and night is essential for removing plaque and bacteria that can lead to periodontal disease and decay. Hold your brush at a 45 degree angle along the gumline and move it in a circular motion back and forth across your teeth and gums. Thoroughly brush all surfaces of the tooth, but don’t press to vigorously, or you will damage your enamel and gum tissue. Oral hygiene is not complete without daily flossing. Flossing reaches areas of the mouth that regular brushing cannot reach. Removing food debris and excess plaque buildup is critical to your overall health. Sugary, sticky, acidic and starchy foods all lead to tooth decay. Harmful substances stick to tooth surfaces, causing buildup that leads to the formation of cavities. Enamel surfaces become thin and vulnerable. Doing what you can to preserve and protect the surfaces of your teeth will ensure that you keep your dental health in check. For an added boost to your oral health care routine, consider adding a mouthwash that is fortified with fluoride and mineral-rich compounds. Mouthwashes strengthen tooth enamel and reduce harmful bacteria that can lead to decay. 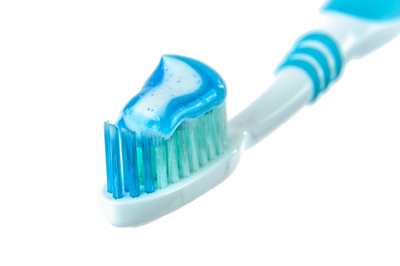 Fluoride strengthens tooth enamel and helps prevent decay. In addition to visiting your dentist for regular fluoride treatments, add fluoride toothpaste to your daily care routine for best results. Your tongue can be a breeding ground for bacteria and harmful microbes that can negatively impact your dental health. Regularly brushing your tongue with a toothbrush or a tongue scraper will keep the number of decay causing bacteria at bay. No one knows your dental health better than you—regularly inspect the condition of your mouth, and pay attention to any unusual pain or discomfort that you may be having. Follow up with proactive visits to your dental professionals, and you’ll avoid costly dental emergencies that are financially and physically painful. Taking regular x-rays is one of the best things that you can do to proactively deal with health issues in your mouth. Your dentist is a trusted advisor in this process; he can advise treatments, address concerns, and proactively manage all types of dental issues that not visible except on film. Receiving regular x rays will allow you to see deficiencies as they arise and help to alleviate any larger issues that may be looming in the future due to prompt attention upon diagnosis. 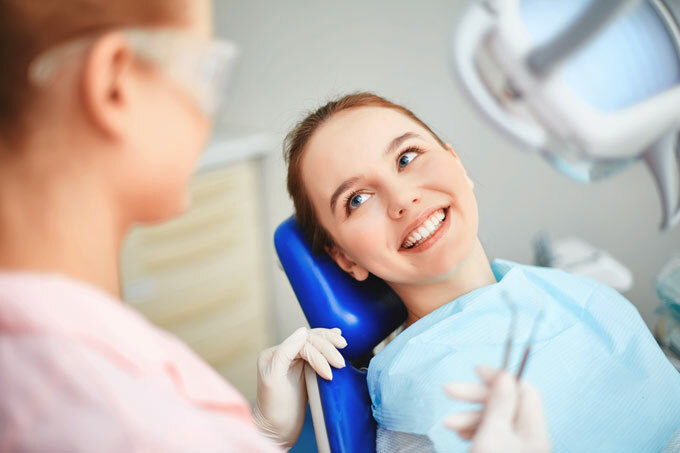 Visiting your dentist regularly for professional cleaning, examination, and preventative care will ensure that you are setting yourself up for premium dental health. 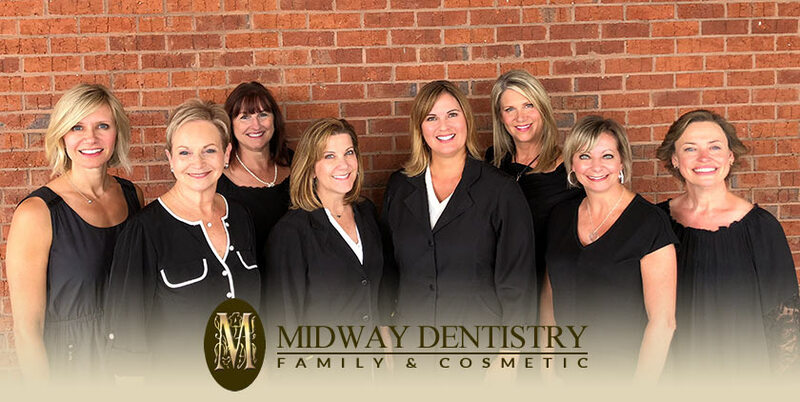 Midway Family and Cosmetic Dentistry in Alpharetta is equipped to handle all of your dental care needs. Whether your need is maintenance or restorative, we have the tools, technology, and professional staff to attend to all of your dental care needs. If you have been neglecting your mouth as of late, it’s time to make an appointment to get back on track once more. Contact us today at Midway Family and Cosmetic Dentistry in Alpharetta, and get on the road to great oral health today!